Edge Sight and Sound - your events. our passion. 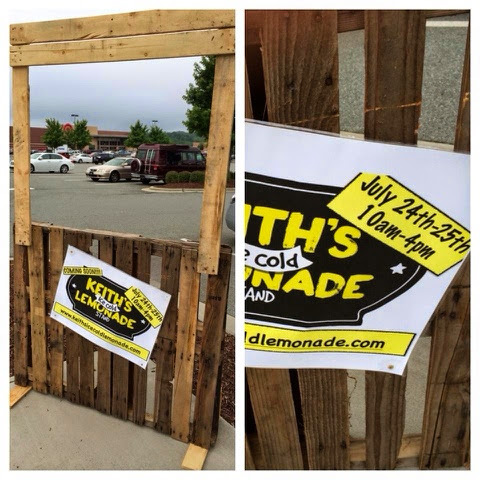 : Keith's Ice Cold Lemonade is in Burlington, NC!